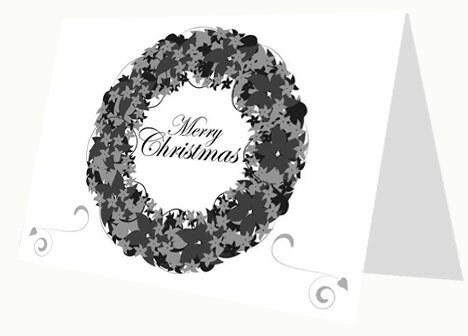 Black and white Christmas card. 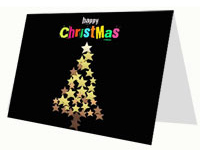 Downloadable Christmas card. 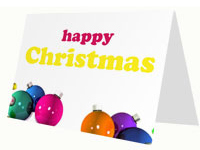 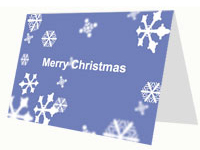 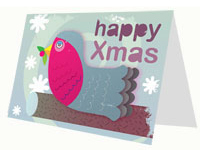 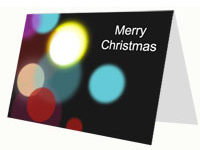 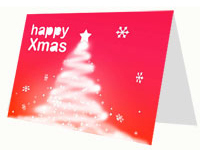 You can download these christmas cards and print them. 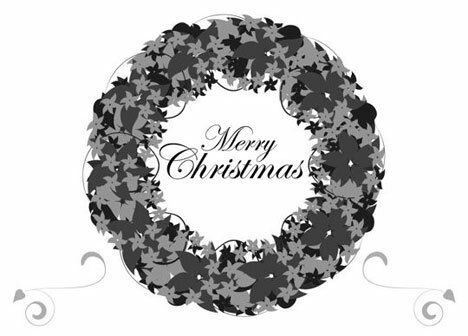 This card features a black and white Christmas wreath.